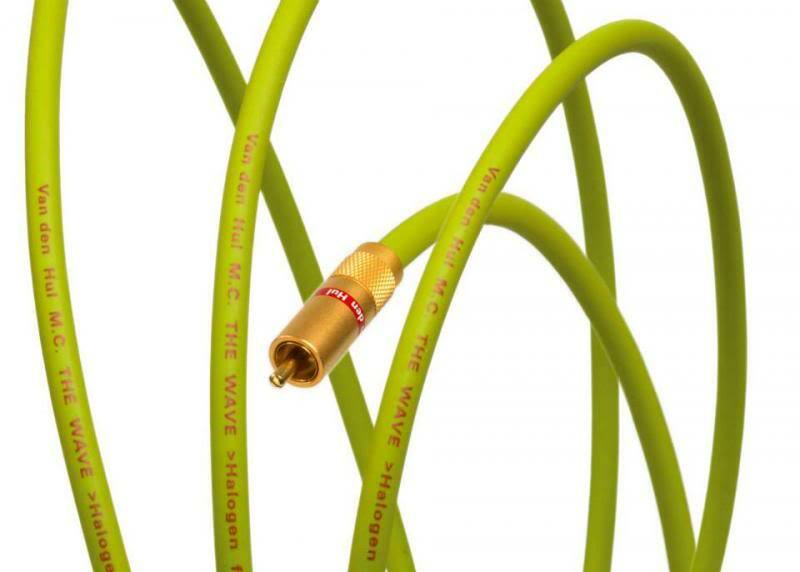 By introducing The WAVE we celebrate 25 years of GreenCare Van Den Hul’s own green program that warrants that from the first till the last day of existence, each cable will not harm the environment at all. This has been one of our important design criteria in the past quarter of a century. 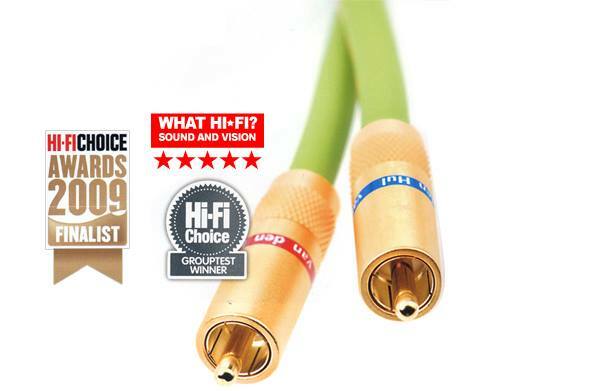 The WAVE is a coaxial, triple shielded interconnect designed to simply outperform... its price class with superior qualities. Not less than three shielding layers: With the outer and inner layer made of the same high quality conductor material as the central conductor, this unique combination achieves first-rate interference suppression and highly linear conductance.Often overlooked is the fact that a coaxial cable shield needs to both carry the return signal as well as to keep noise out. The WAVE's triple shield design separates these functions, yielding great gain in performance. -ts HULLIFLEX ® cable jacket provides maximum ruggedness and optimal lifespan protection. Price : RM929.00 (Shipping not included). Please contact us at 012-614 3049 (Ms Wee) or 016-725 5372 (Wendy) for further details/pricing or to arrange for a demo at our showroom situated at Taman Melaka Raya, Melaka. FB : [You must be registered and logged in to see this link. ]r purchase made outside Malacca.